Passing on your heritage to future generations doesn’t just stop at your family’s traditions. 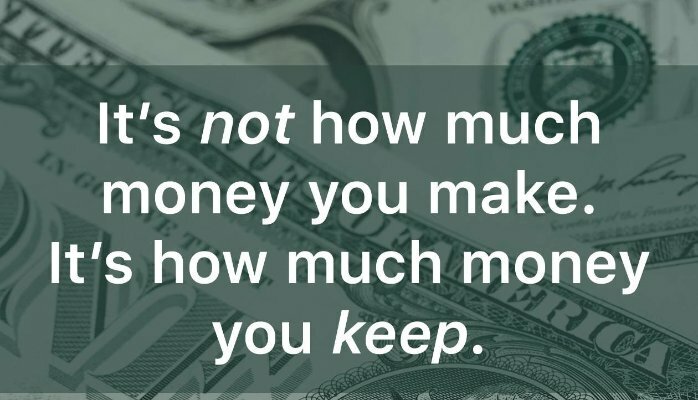 How and what you invest in is also important. Great financial planning skills are not the only thing you should be sharing with your children. Although helping your kids create their own wealth is a great way to leave a lasting legacy, sometimes you want something a little more tangible to show them how much they mean to you. If you’re looking for an investment that carries sentimental value, custom-designed jewellery is something that can be passed on for many generations. It’s not unusual for families to take gemstones, from an engagement ring, for example, and turn them into something new that suits the next owner. Keep in mind that pieces with unique details and exceptional craftsmanship will be more covetable than a replica of something from one of the larger jewellery houses. African artwork is finding its way onto the international art scene with the opening of galleries, like the renowned Everard Read in London. If you’re just starting out, look for young artists like Nelson Makamo and Lehlogonolo Mashaba, whose art will gain in popularity as they become more internationally acclaimed, or invest in an already established artist, like William Kentridge. With easy access to a variety of great wine farms, investing in local wine makes a lot of sense. And there’s definitely a lot of interest in special editions or celebrity collaborations. For example, the first bottle of Touch Warwick Cabernet Sauvignon sold for a cool R1,3 million at the Cape Wine Auction last year. However, you will need to store your wine correctly to keep its value. Temperature fluctuations are the biggest culprit so find somewhere dark and consistent to store your prize vintage. Investing in sports memorabilia from your favourite athlete or number-one sports team is another great option to keep memories alive. Collectors’ editions often appreciate over time, giving you and your loved ones the certainty of a lasting investment. To make sure your investment is secure, always look for a Certificate of Authenticity and double check the company who issued it. Companies like Professional Sports Authenticator and James Spence Authentication can be extremely valuable in doing this. Whatever you decide to invest in, always insure it against theft or damage, and don’t forget to include it in your estate planning. Be the first to comment on "Passing on your heritage to future generations"